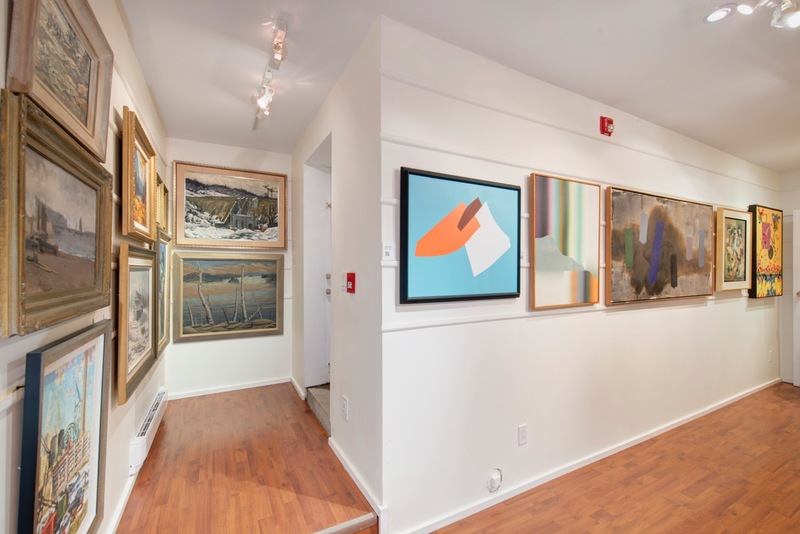 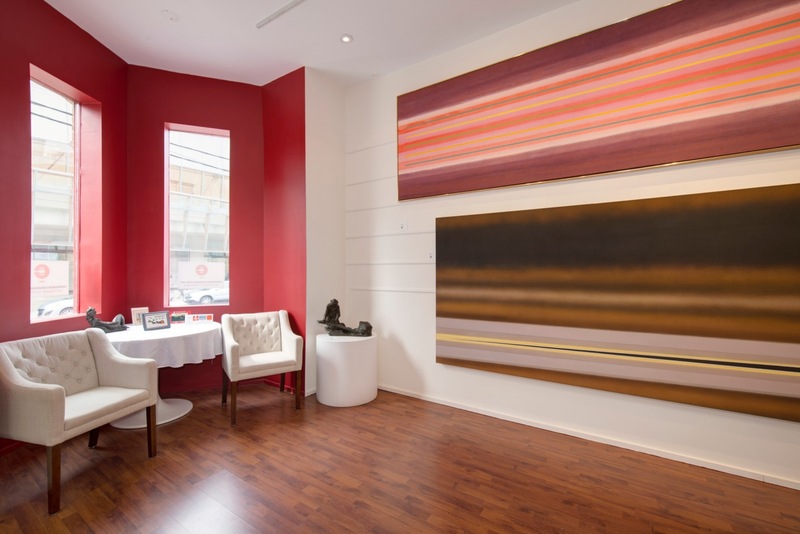 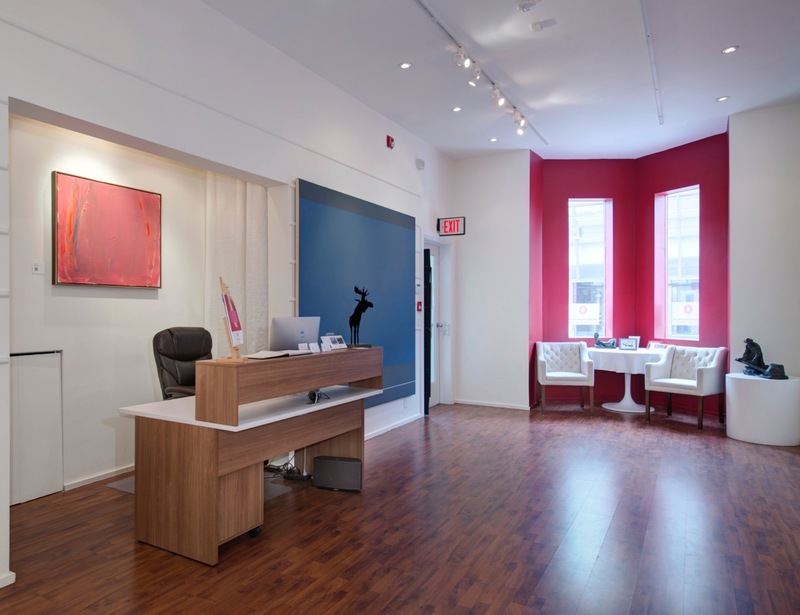 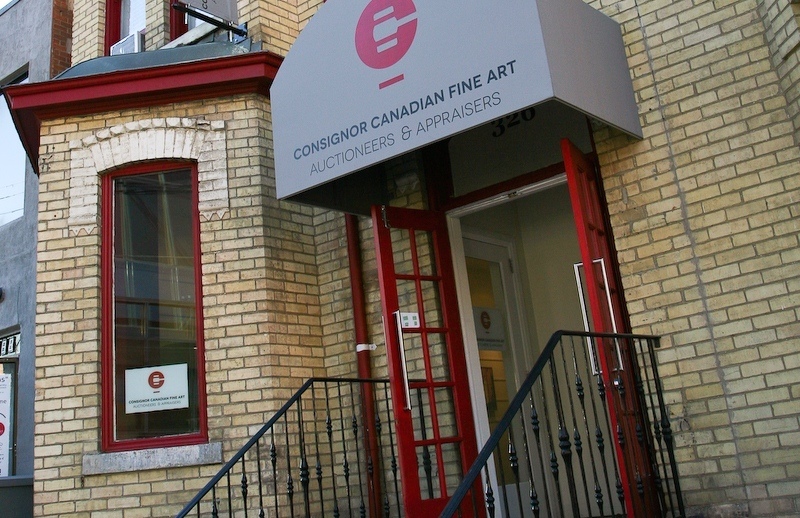 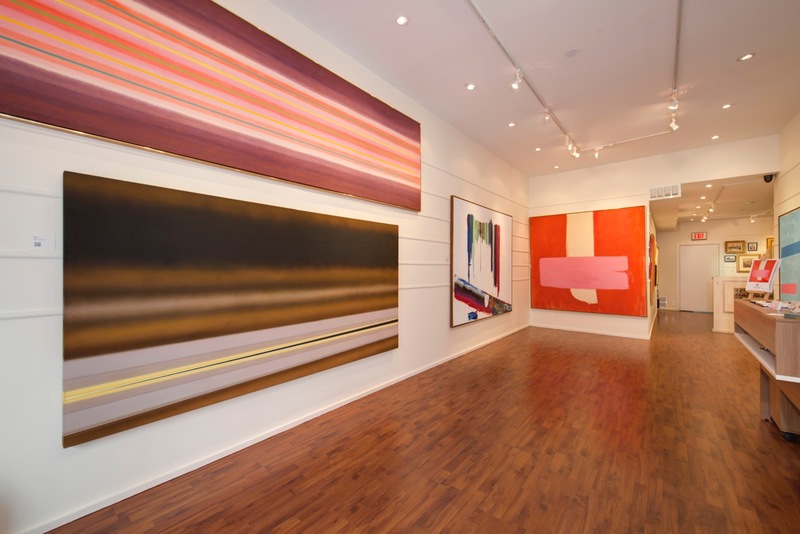 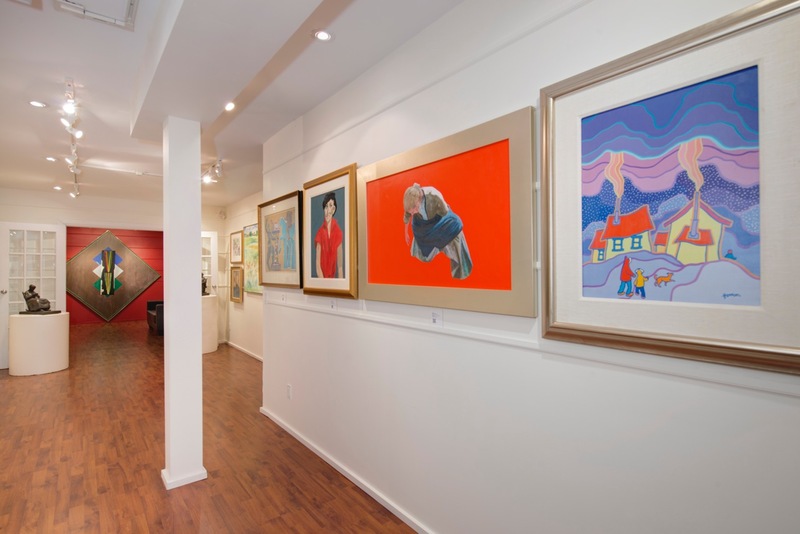 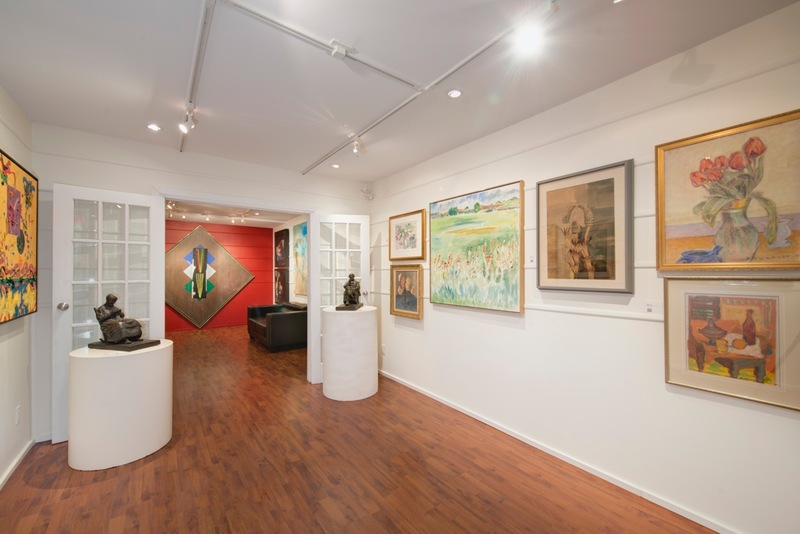 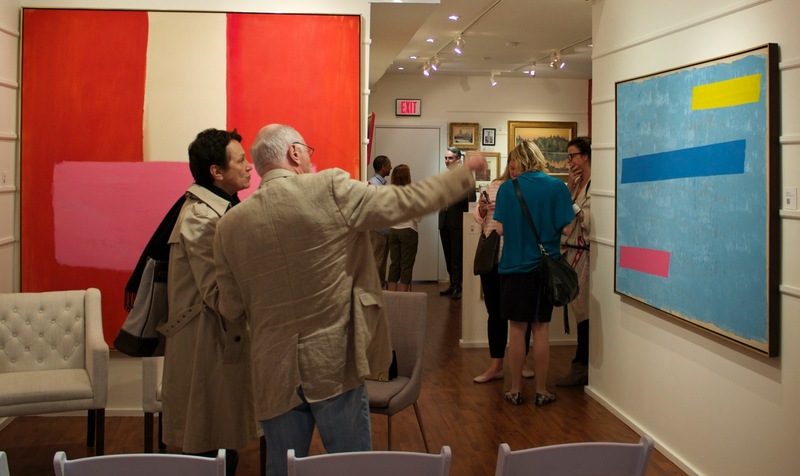 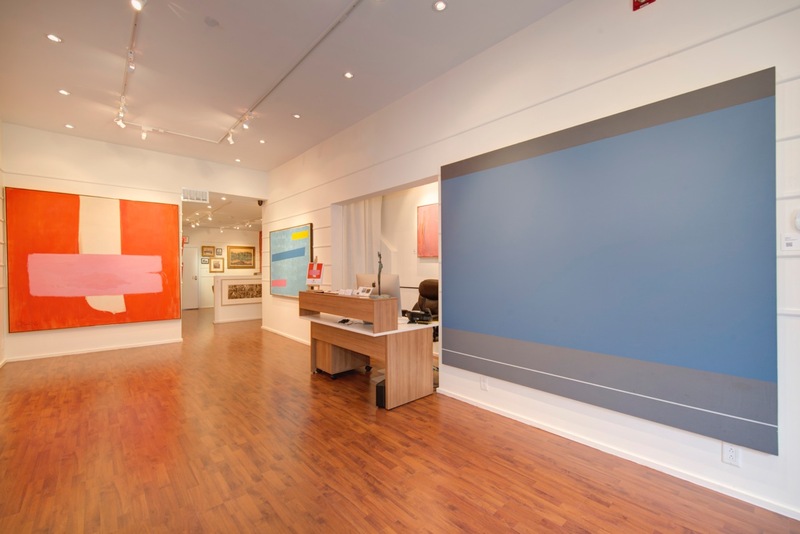 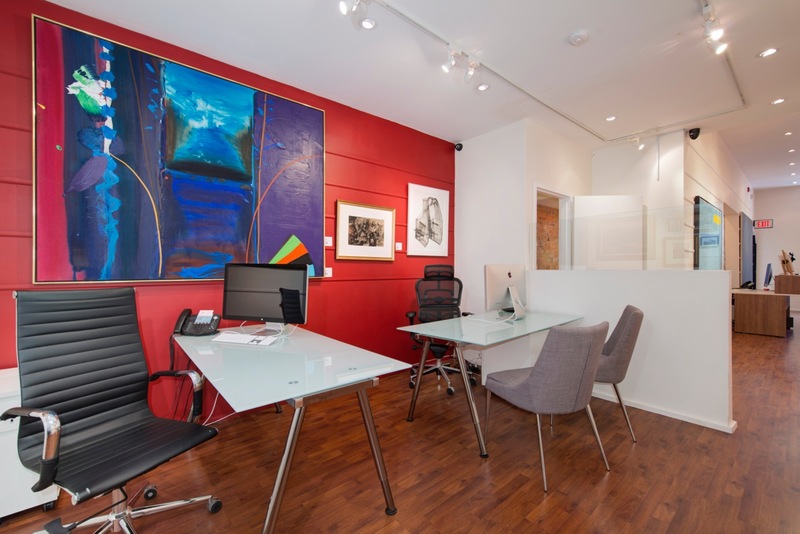 Consignor Canadian Fine Art is comfortably situated in Toronto's downtown core, directly across from the Art Gallery of Ontario and nestled between some of the city's most established art galleries. 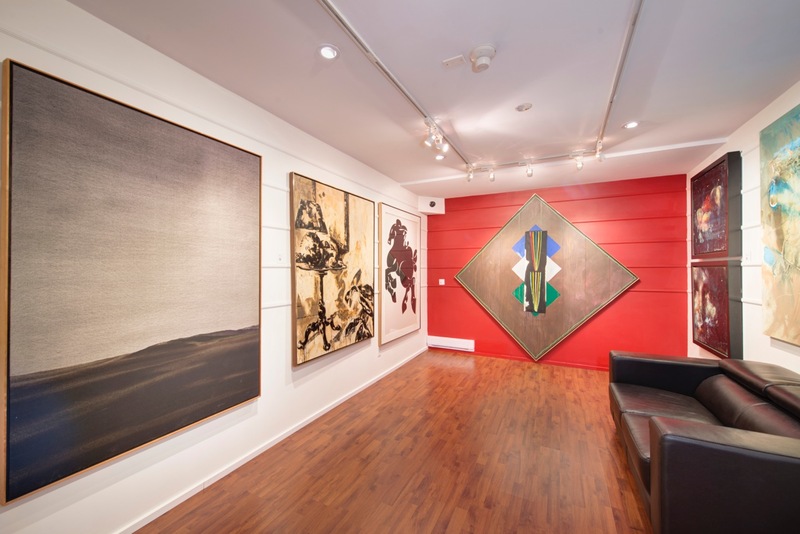 Easily accessible by car or public transit, and stimulated by diverse public and private institutions, the area has become a hotspot for art enthusiasts and professionals alike. 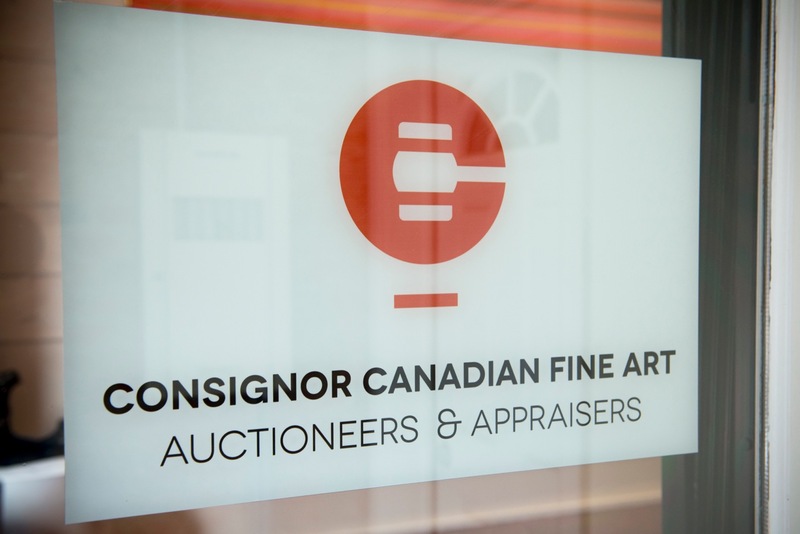 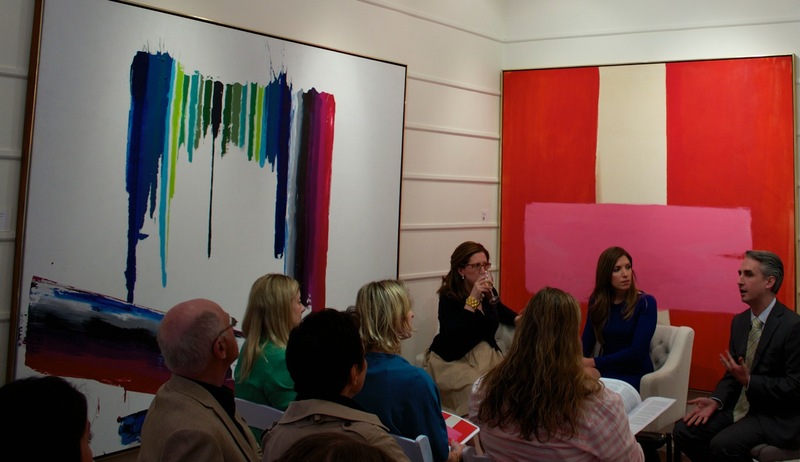 We have the unique opportunity to hold extended auction previews, with hundreds of previewing hours dedicated to the semi-annual Important Canadian Art Auction. 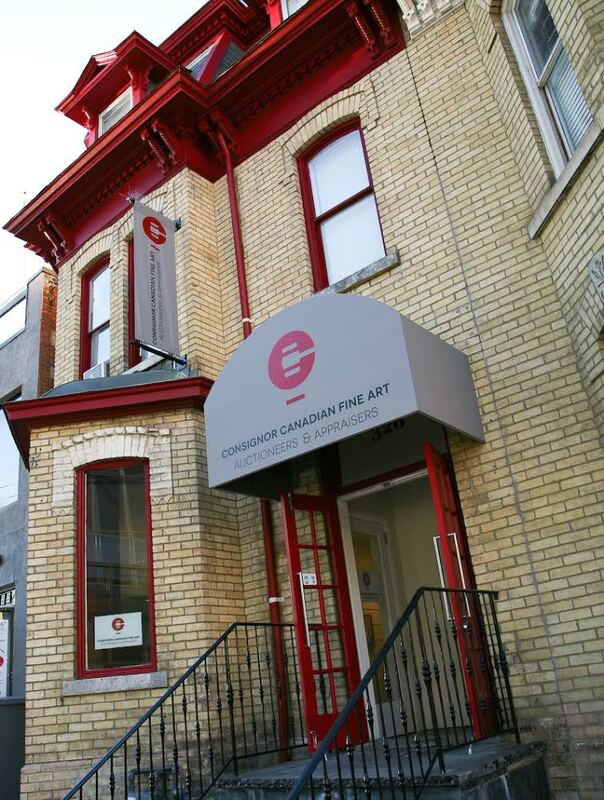 The gallery is housed in one of Toronto's historic buildings from the late 1870s, and boasts specialized interior renovations completed in 2013. 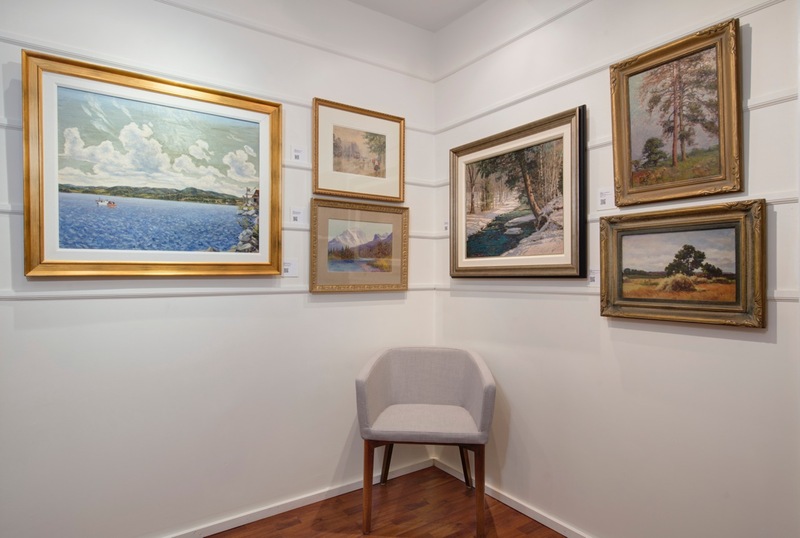 These renovations facilitate our industry-leading practices in the storage, care and presentation of artwork throughout the two-storey gallery. 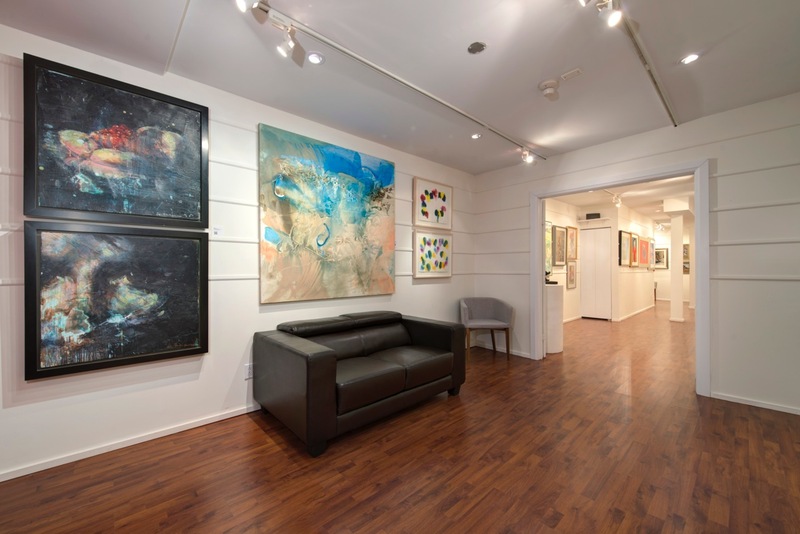 Please feel welcome to take a virtual tour, browse our gallery images, or contact us for more information.